The last shipment of contaminated bean sprouts was shipped on November 18, 2014, this according to the CDC’s report that the source of a five-cluster outbreak of two rare strains of salmonella bacteria has been identified. The outbreak, which has sickened more than five dozen consumers, began when the first victim presented with the symptoms of salmonellosis on September 30th, and soon grew as laboratories associated with the national surveillance system known as PulseNet identified more and more cases spanning a ten-state region in the north east. 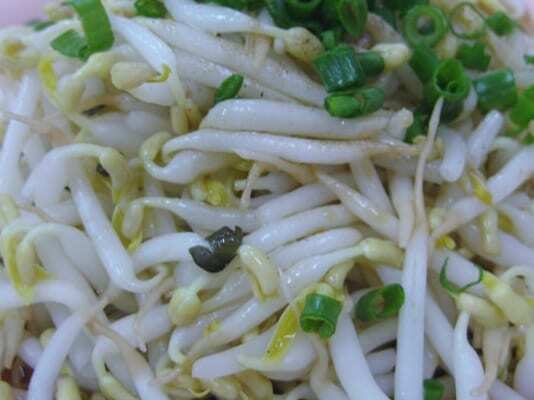 The beans sprouts were consumed at a number of restaurants in the region, all of whom received their bean sprouts either in part or wholly from Wonton Foods, Inc., a New York food service provider to restaurants of Asian cuisine. At least 25% of the victims identified in the outbreak have been hospitalized. It remains unclear at this time if the bean sprouts were contaminated at the Wonton Foods facility, or if the contamination happened further upstream at the farm facility where the bean sprouts were harvested. The investigation is ongoing, and there may still be additional victims identified in this outbreak – the latest victim identified (given the lag time from presentation to identification as part of this multi-state outbreak), was on November 8th. 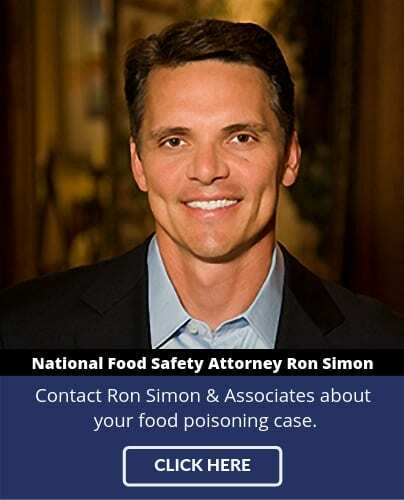 The food safety lawyers at Ron Simon & Associates are currently interviewing potential victims and can be reached at 713-335-4900. 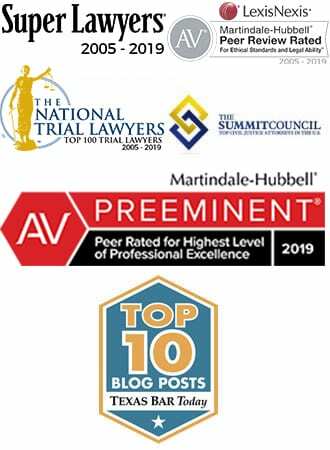 Previous articleTwo Rare Strains of Salmonella Hit Northeastern States: CDC Traces Nearly 70 Cases to Wonton Foods, Inc.